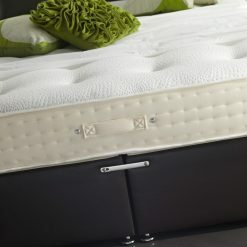 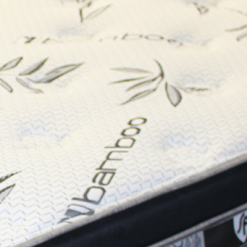 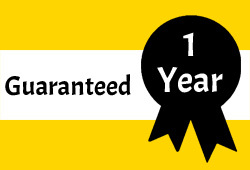 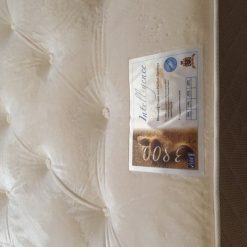 Quality Orthopaedic mattresses starting at just £70 including delivery. 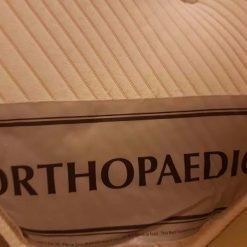 An Orthopaedic mattress is designed to support the neck, back and your joints in general to offer a more comfortable night’s sleep. 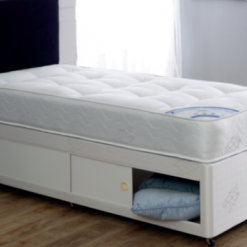 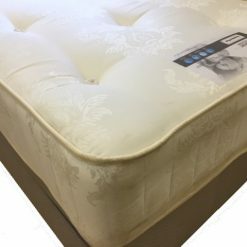 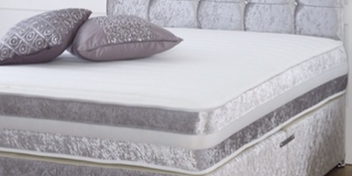 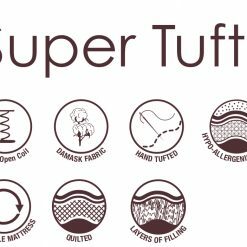 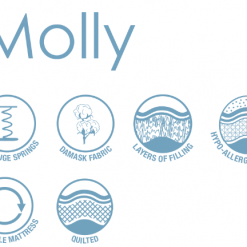 If you are unsure which mattress is best for you then please come down to our Showroom and have a go on our mattress test station where we have over 60 options ready for you to try. 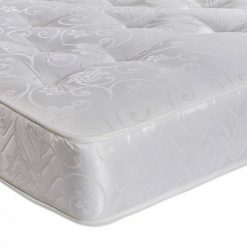 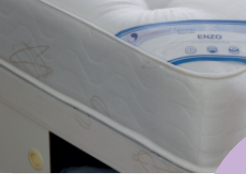 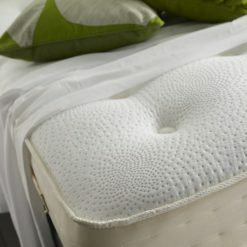 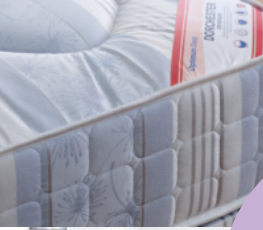 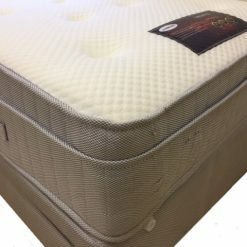 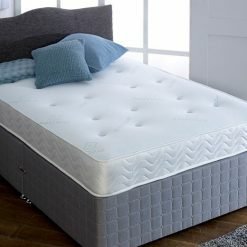 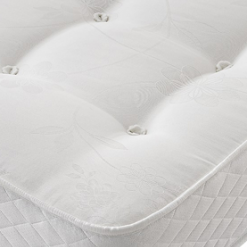 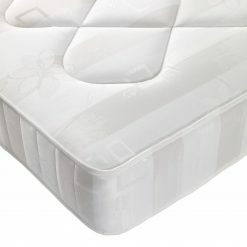 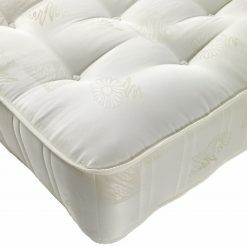 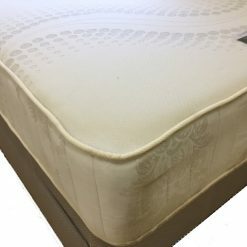 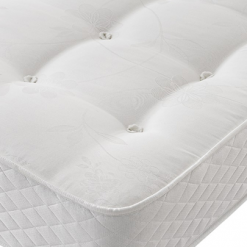 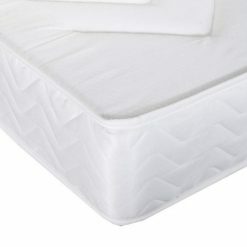 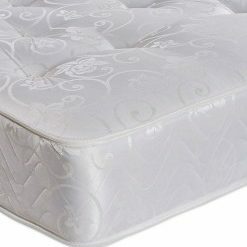 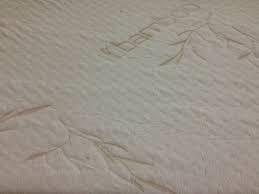 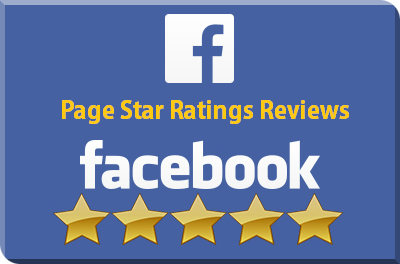 Olympia Orthopaedic Mattress, Olympia firm orthopaedic offers extra support at key pressure points on the body. 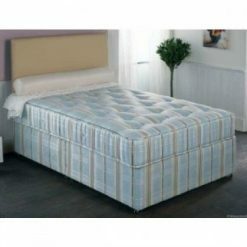 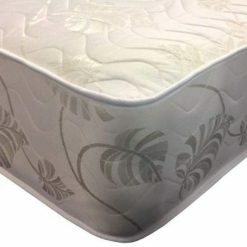 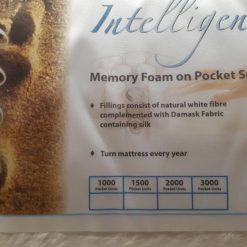 Orthopaedic memory Fur Fabric topped mattress.